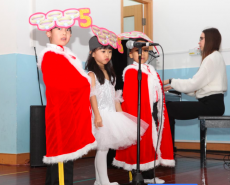 2018-2019 School Year is almost half way done! 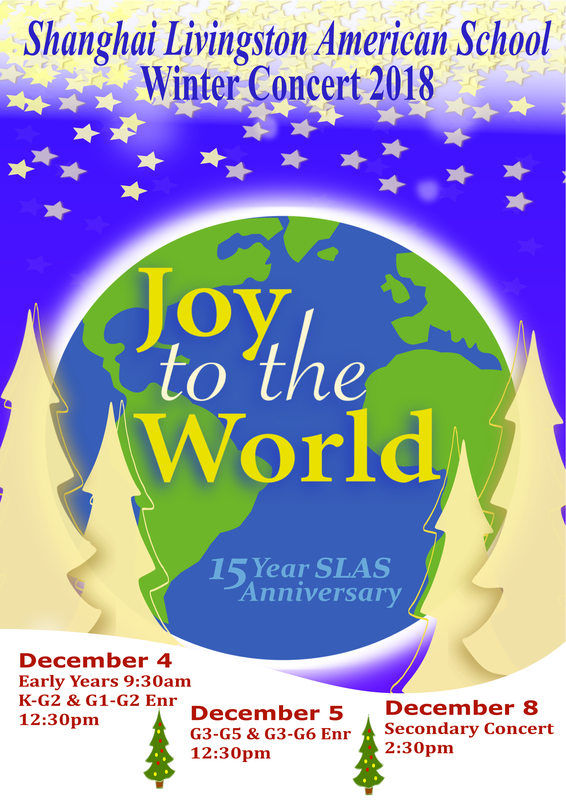 Christmas is right around the corner and to help our SLAS Wildcat Community get into the Season, our Winter Concerts will begin on December 4th! 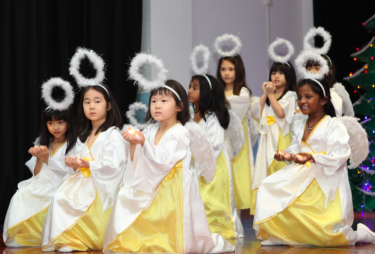 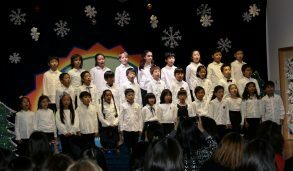 We hope everyone is looking forward to our Winter Concert performances! 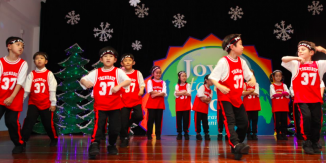 All our Wildcats will be waiting to catch their family and friends in the audience so don’t be late! 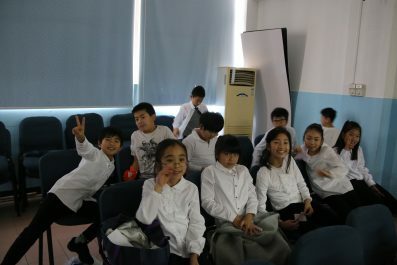 Videos of our rehearsals will be up as we finish each performance! 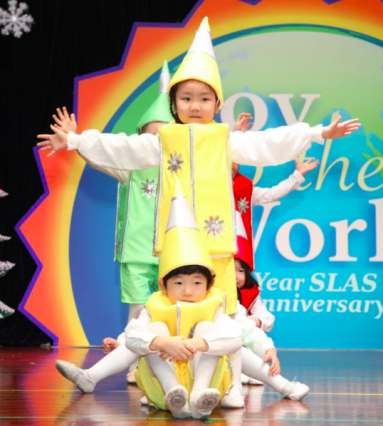 We would like to take this chance to REMIND our PARENTS to please sit back and enjoy the show. 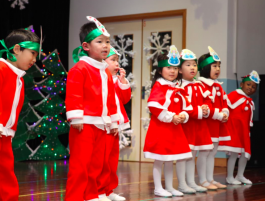 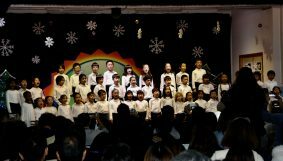 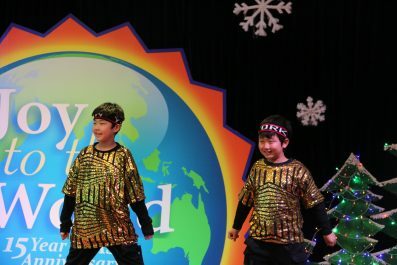 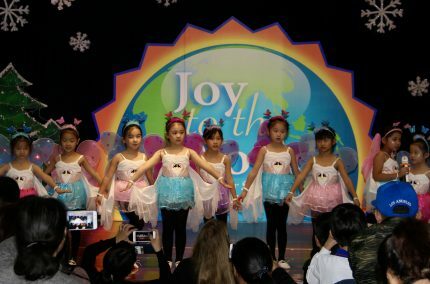 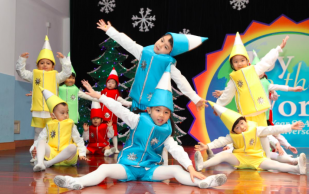 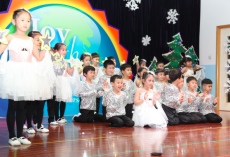 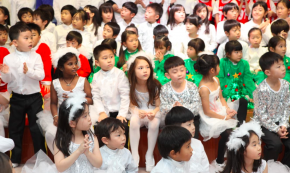 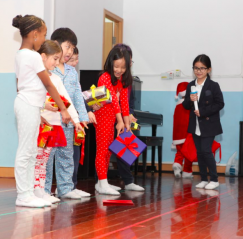 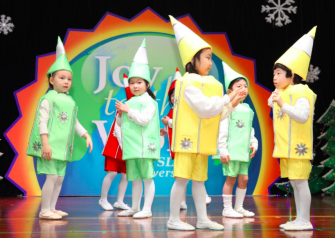 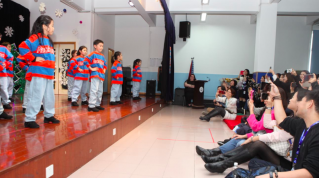 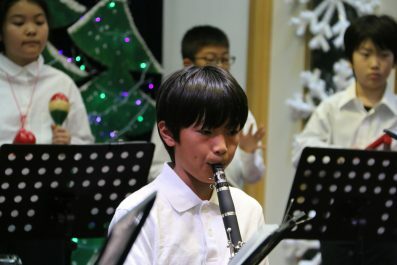 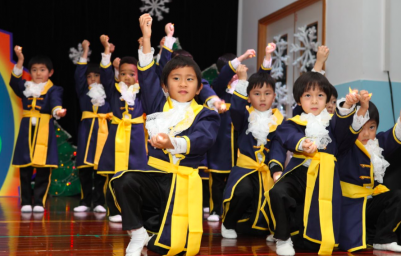 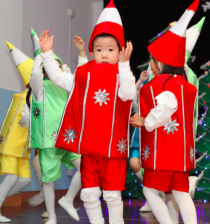 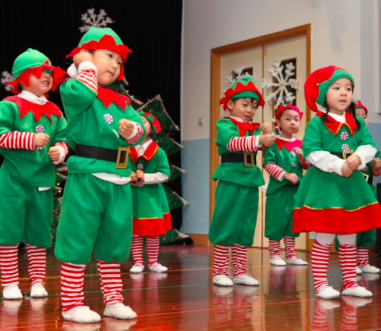 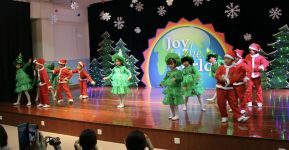 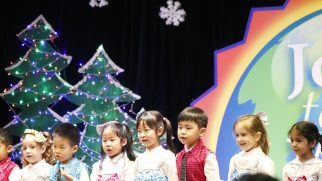 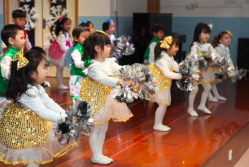 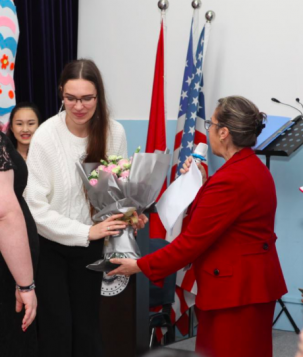 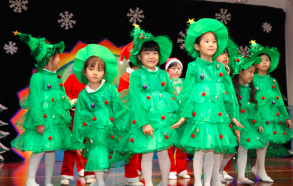 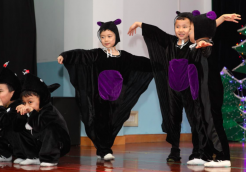 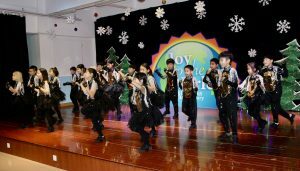 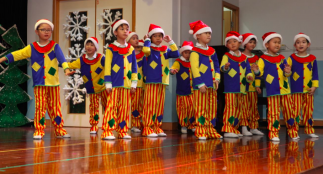 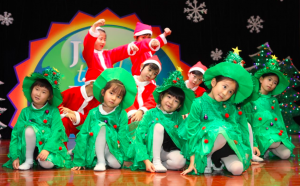 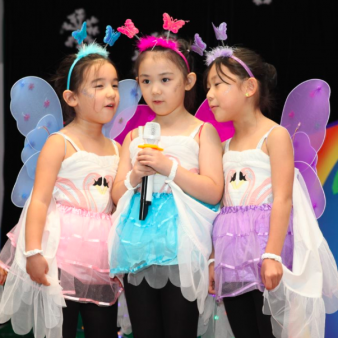 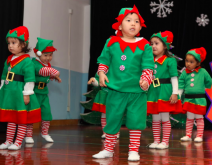 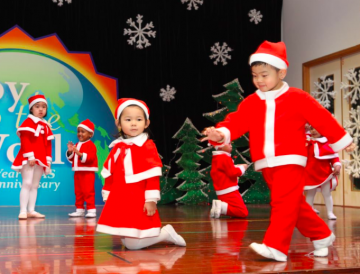 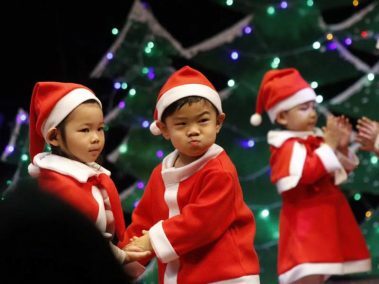 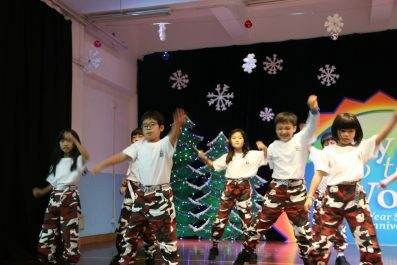 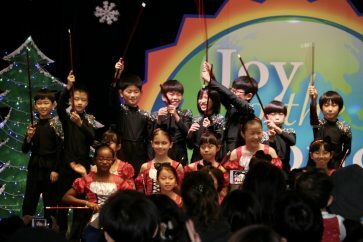 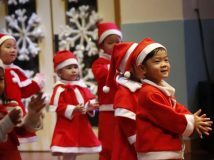 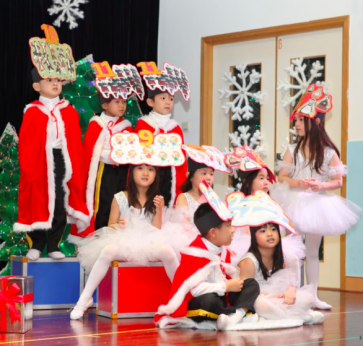 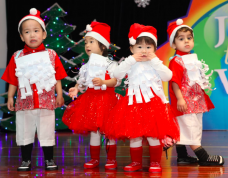 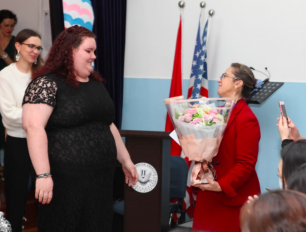 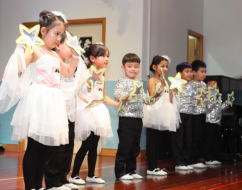 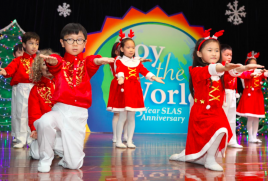 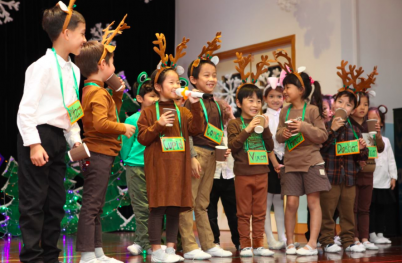 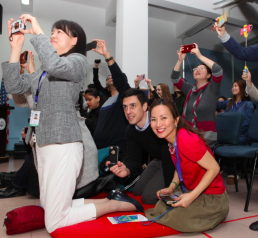 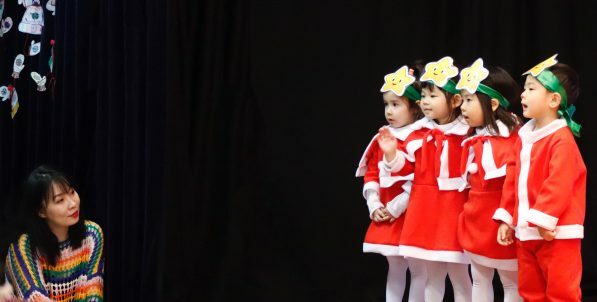 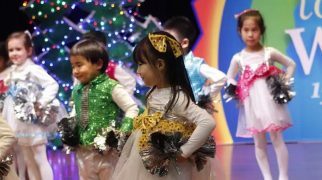 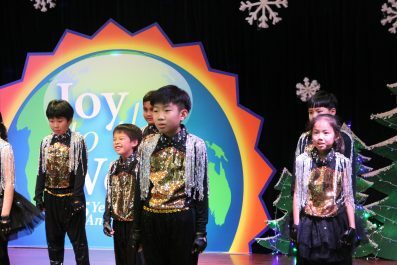 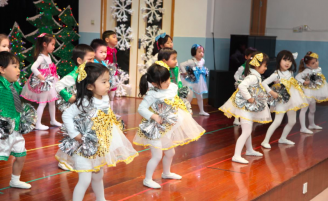 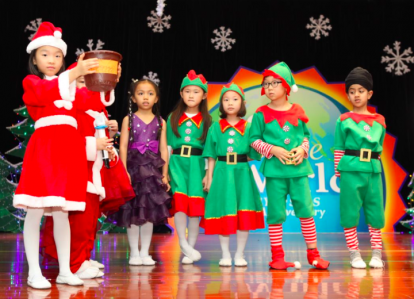 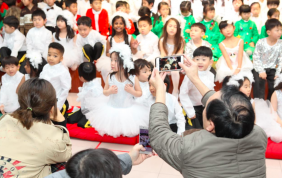 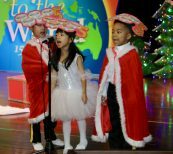 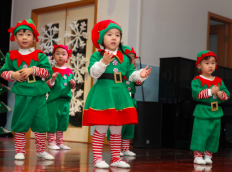 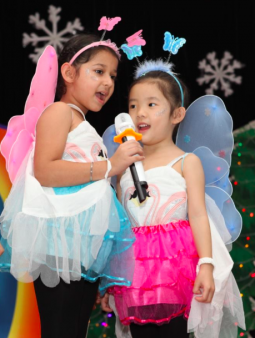 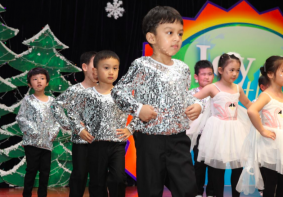 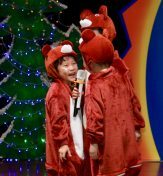 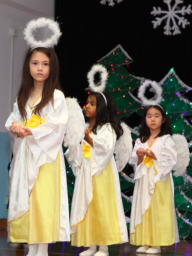 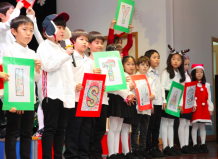 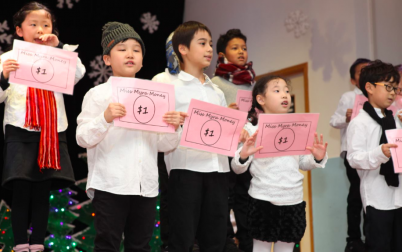 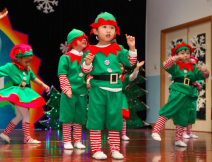 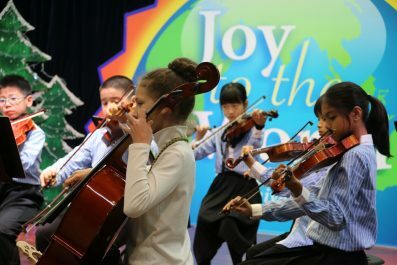 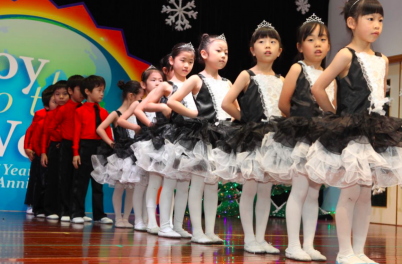 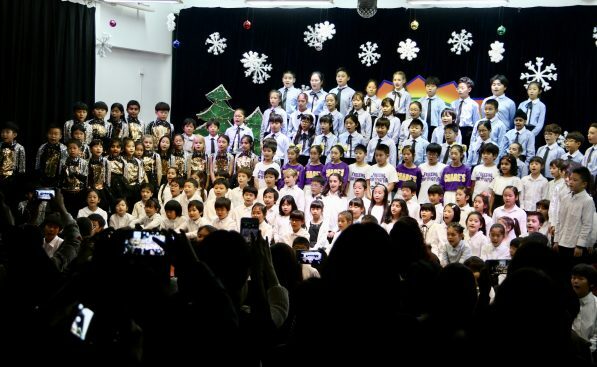 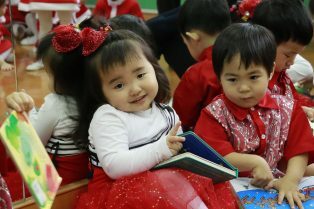 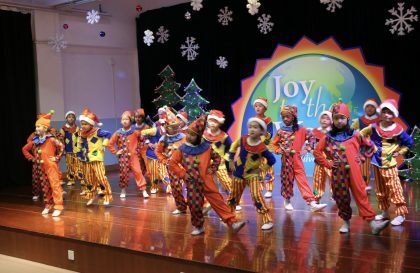 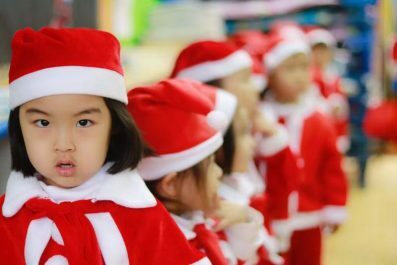 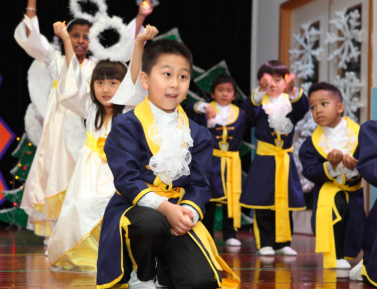 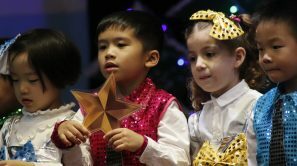 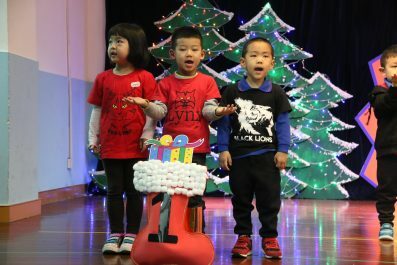 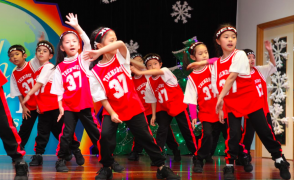 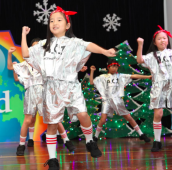 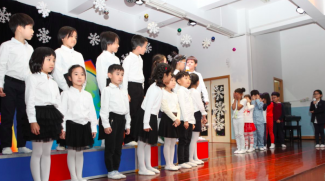 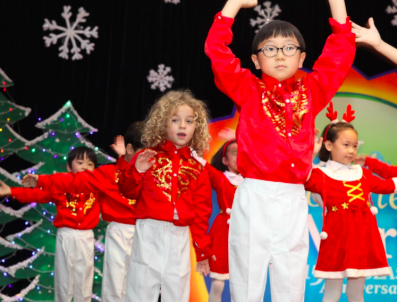 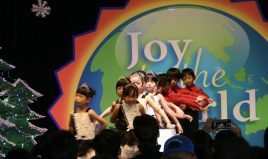 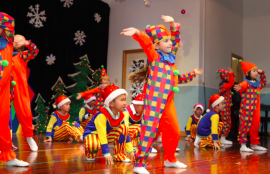 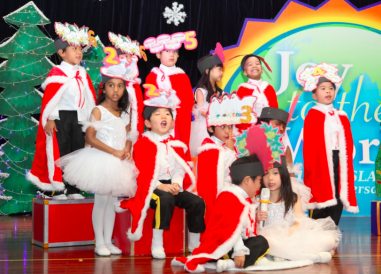 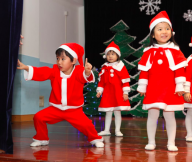 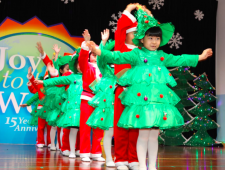 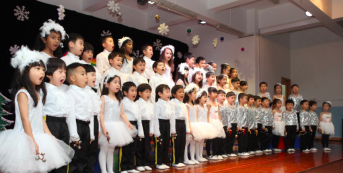 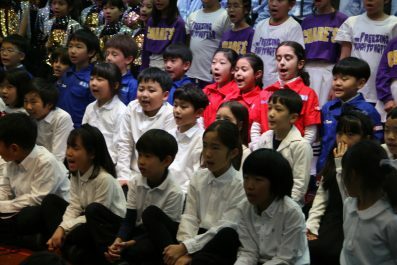 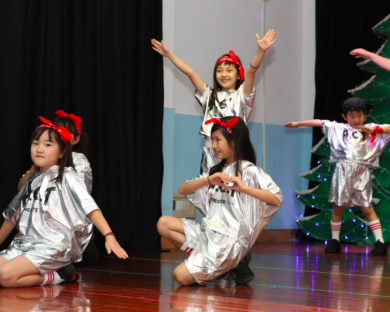 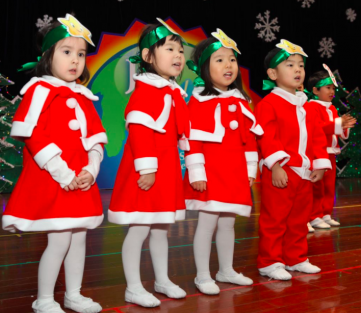 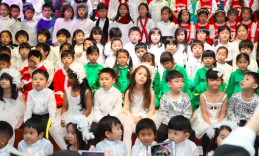 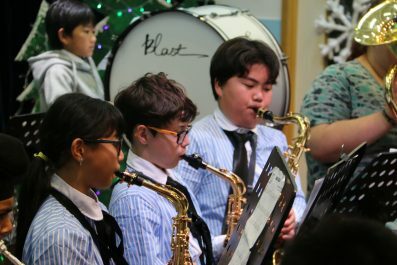 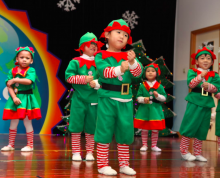 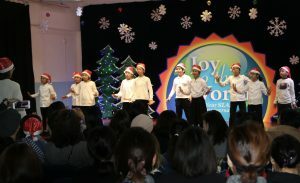 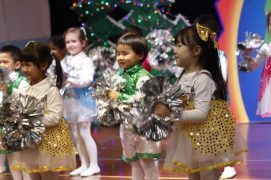 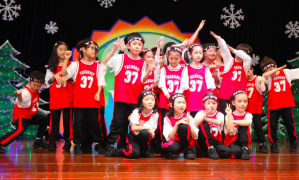 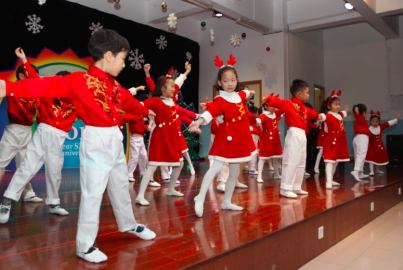 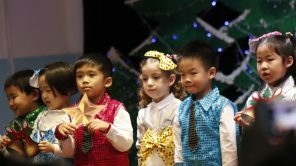 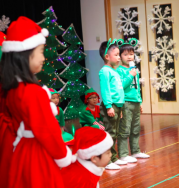 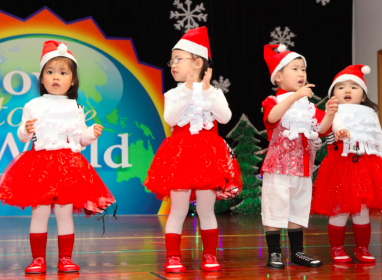 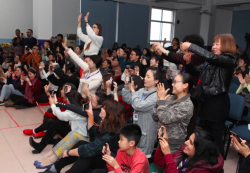 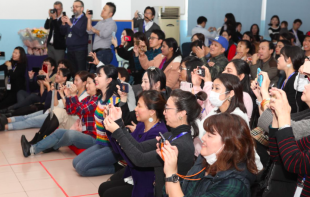 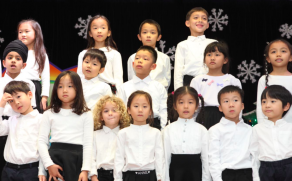 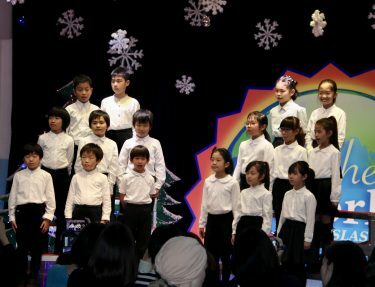 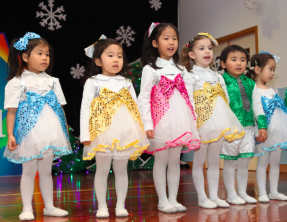 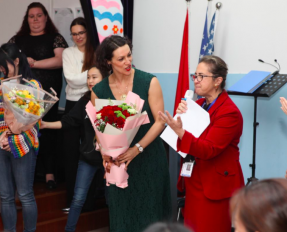 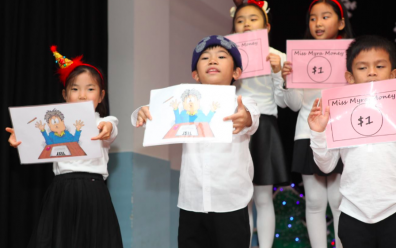 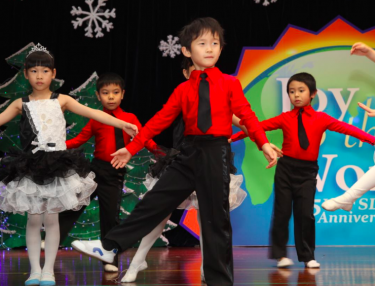 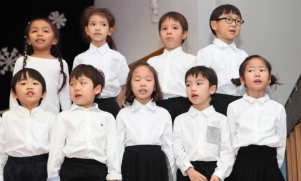 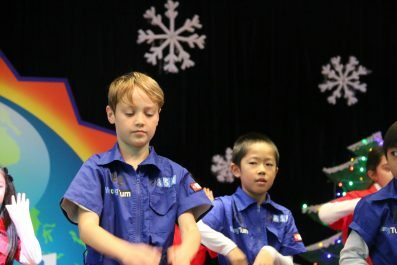 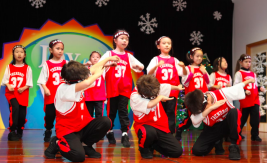 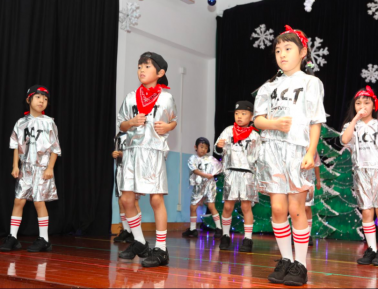 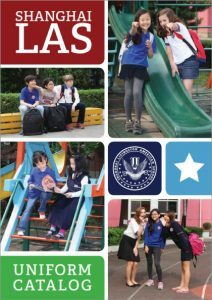 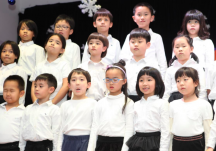 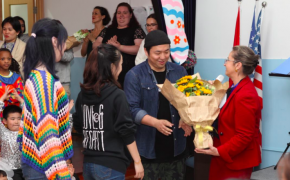 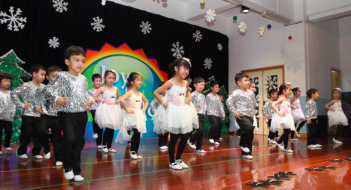 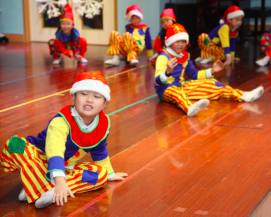 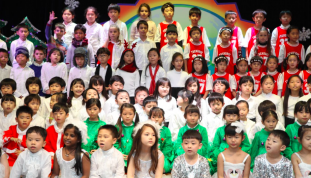 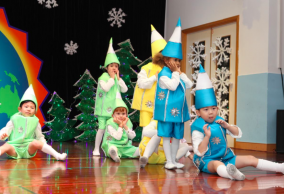 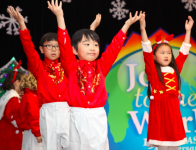 Winter Concert DVDs will be available for sale at 60RMB as well as a chance to take photos of your child near the front when they are performing. 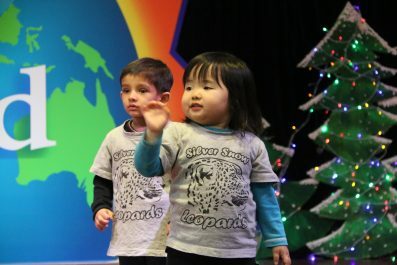 Early Years Rehearsal Photos are in the video below! 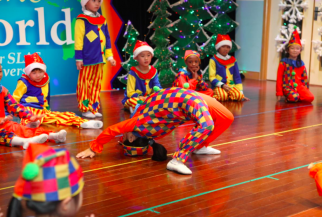 Photos of the main event will come out asap! 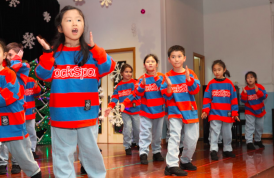 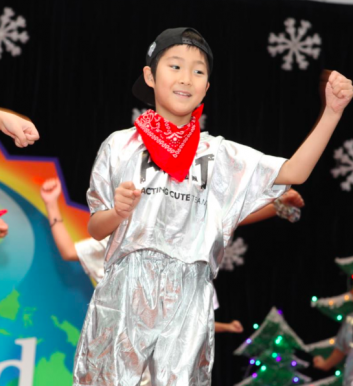 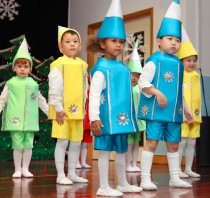 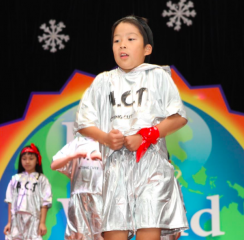 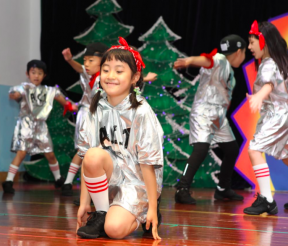 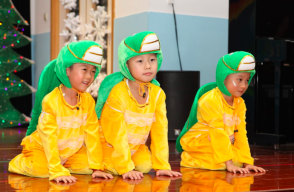 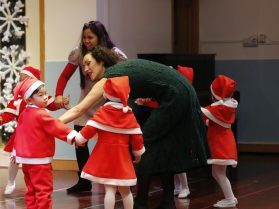 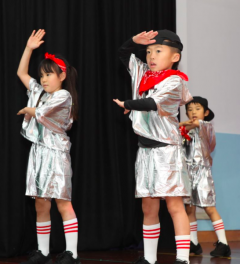 Primary Years Rehearsal Photos are in the video below! 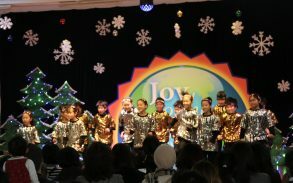 Photos of the main event will come out asap! 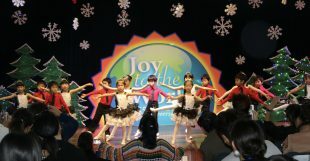 All the weeks of hard work paid off!